Highly durable housing of the joints. Wear resistance in all operating conditions. Full compliance with the genuine equipment. The housing of Stark Professional Line drive shaft joints is molded from high strength steel alloy. 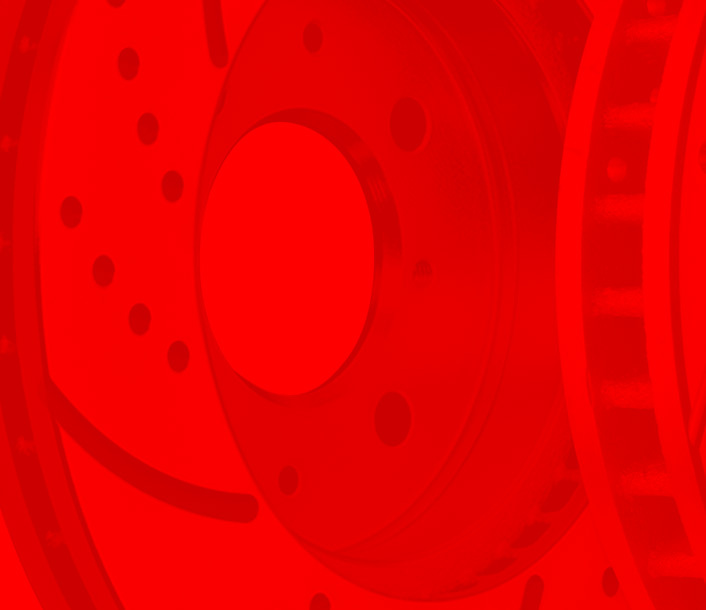 This makes the component capable of withstanding high loads at high engine speeds in the presence of constant vibration of the elements of suspension. 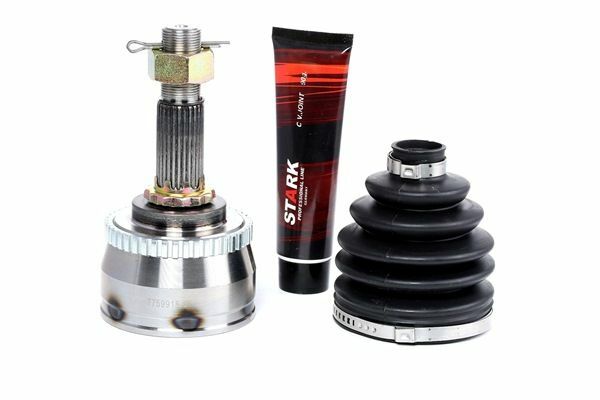 Dust caps of Stark Professional Line drive shaft joints are made of rubber and polyurethane materials that are resistant to deformation and tear. Dust caps protect the joint connections from moisture and abrasive materials, thus significantly increasing the service life of the joints. We pay a lot of attention choosing the materials and lubricants. The main task is to ensure long service life of the joints, avoid loss of power and torque by reducing friction between the components. Stark Professional Line drive shaft joints are manufactured with regard to the specifications of each car model. Buying our components, you can be sure that installing them will not be a problem for you. We confirm high quality of Stark Professional Line drive shaft joints and other components manufactured by us with a three-year warranty. We care not only about product quality but about the environment as well. The high-precision modern equipment allows rational use of raw materials, minimizes wastes, and reduces energy consumption, which positively influences the final cost of the product.